This UNDP report is a special guide on the climate for foreign investment and foreign transit trade in the Democratic People’s Republic of Korea’s Tumen River Area, specifically focusing on the Rajin-Sonbong Economic and Trade Zone. This UNDP report is a special guide on the climate for foreign investment and foreign transit trade in the Democratic People’s Republic of Korea’s Tumen River Area, specifically focusing on the Rajin-Sonbong Economic and Trade Zone. 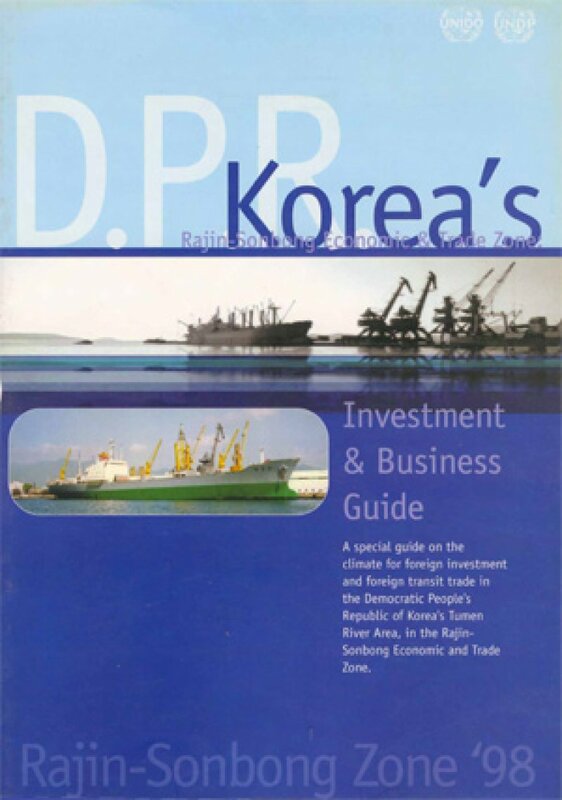 Published in 1998, the report introduces the Rajin-Sonbong Zone and covers foreign investment inflow, forms of investment, registration procedures, services and utilities available in the zone, and tax treatments and customs duty rates. While dated, the report provides an interesting study of North Korea’s portion of the Tumen River area. The report is provided as a complimentary download with the kind support of the Greater Tumen Initiative.